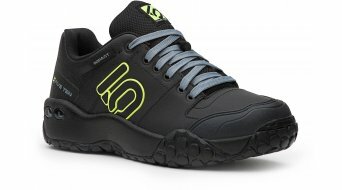 Charles Cole, an excited climber founded the brand Five Ten in 1985 in Redland, California (USA). 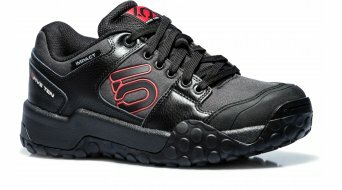 His aim was to obviously upgrade the quality of the climbers shoe soles with the development of the Stealth rubber compound. 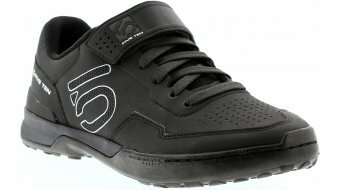 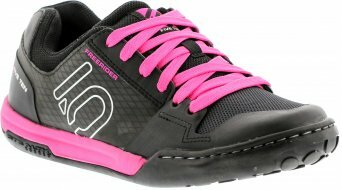 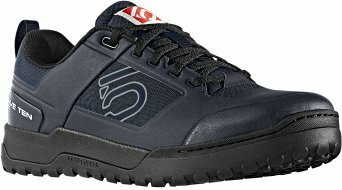 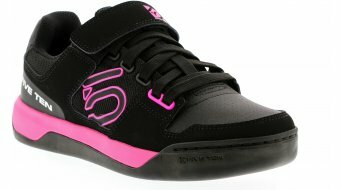 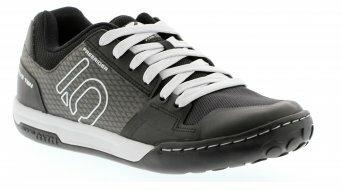 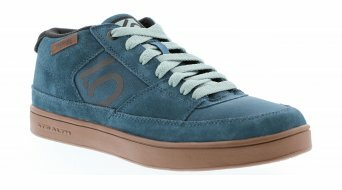 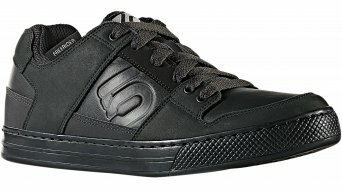 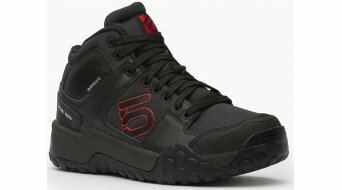 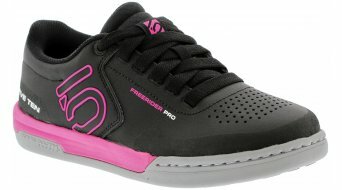 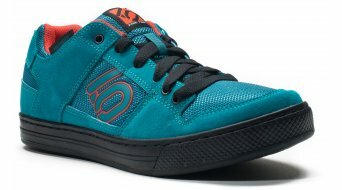 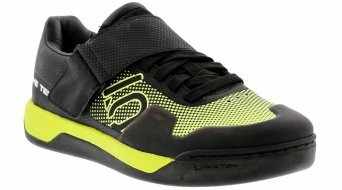 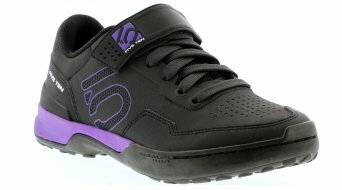 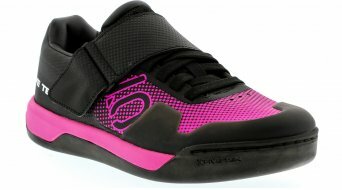 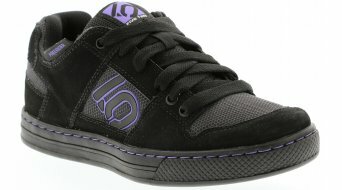 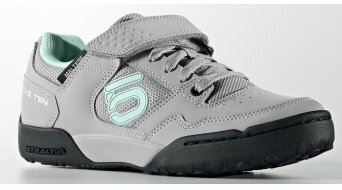 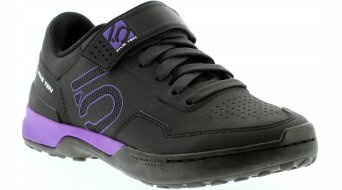 Nowadays Five Ten produces shoes for many outdoor sports on the base of this technology i.a. 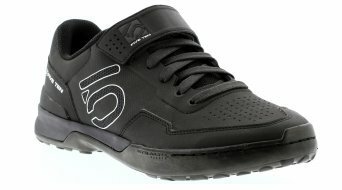 the MTB area. 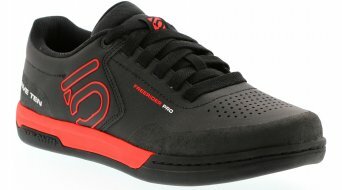 The model "Impact" for example took the downhill and freeride scene by storm. 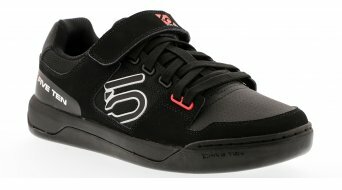 From the amateur to the professional more and more riders swear on the excellent grip and the durability of the Five Ten shoes.